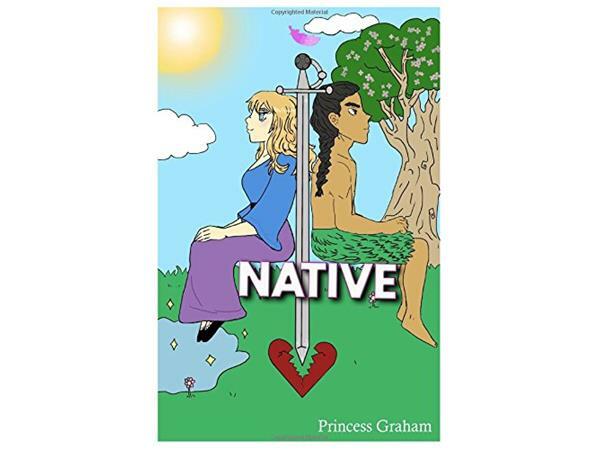 Columbus Author Princess Graham Talks About Her Book "NATIVE"
"Native" is a story set back in the 1600s when the Pilgrims came to America. 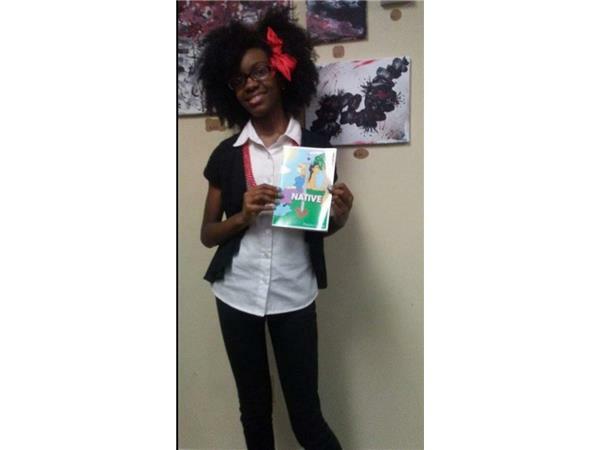 The book is about a Pilgrim and a Native American who become friends. When the war starts, they get separated, and they find their way back to each other.